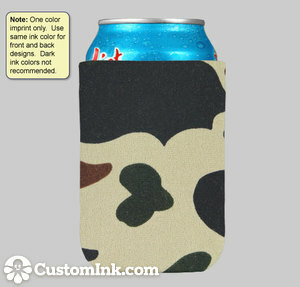 A cool koozie for a cool bro. 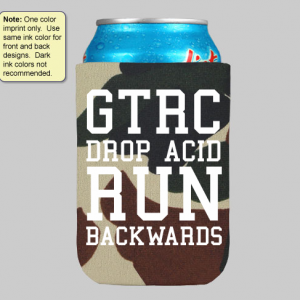 You deserve a cold beverage at the end of a run. 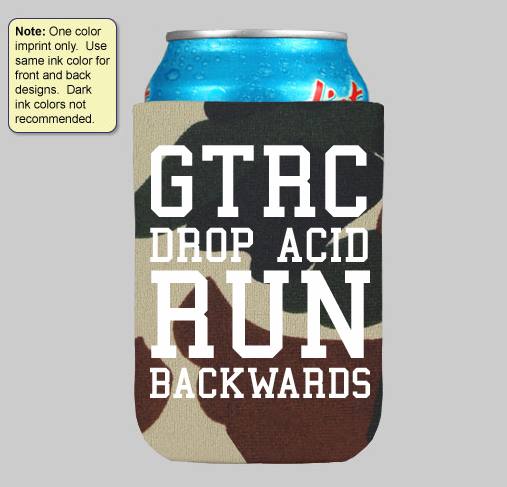 Don’t be a dork, make sure your cans stay frosty using the official GTRC can koozie. 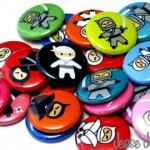 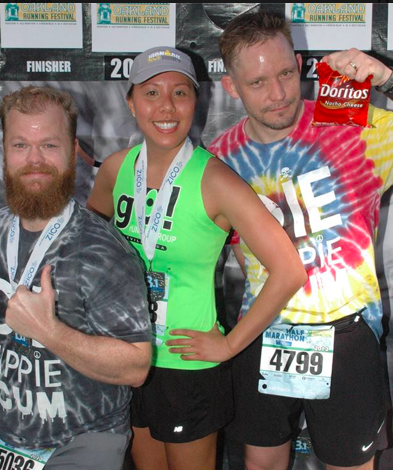 I liked this product a lot… especially the dudes in the photo!